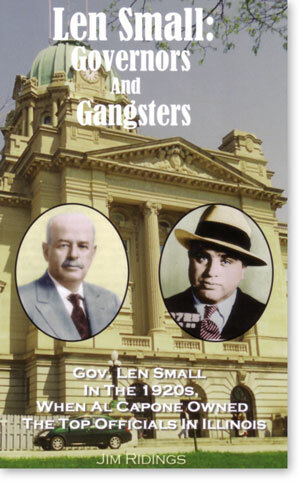 LEN SMALL: GOVERNORS & GANGSTERS is my latest book. It is a 352-page hardcover book about Gov. 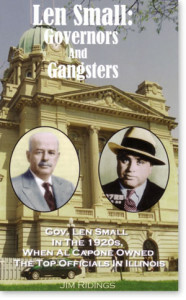 Len Small from Kankakee, governor of Illinois in the 1920s. The book is available from the author at the above address for $28, postpaid.